At some point my posts will become more regular… I know it seems like I am fading, but this is not the case. The difference is I actually miss it, I just do not have the time in my day. Frustrating. Bare with me, things will change. 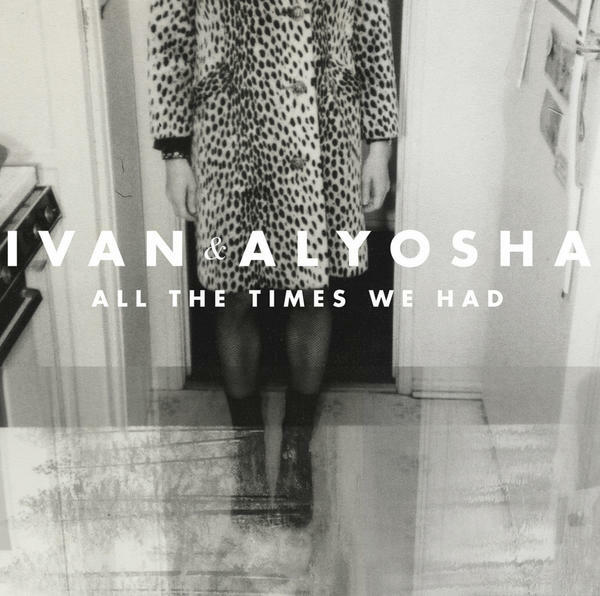 There is a spiritual, philosophical side to Ivan & Alyosha, a side I respect. The name stems from a novel by religious and spiritual philosopher Dostoyevsky, ‘The Brothers Karamazov’. The novel discusses the existence of God between the two main characters, Ivan and Alyosha. The existence of God resonates with me, I have taken many religious and philosophical classes and have spent many of my days pondering my own beliefs in the existence of a higher spiritual power. It is rare to see these serious philosophical topics such as the existence of God in a folk-rock album, and Ivan & Alyosha do it beautifully. You are touched emotionally while their melodies and angelic duet vocals flow through your headphones and make you smile. I am impressed, this album is a nice surprise record for 2013.